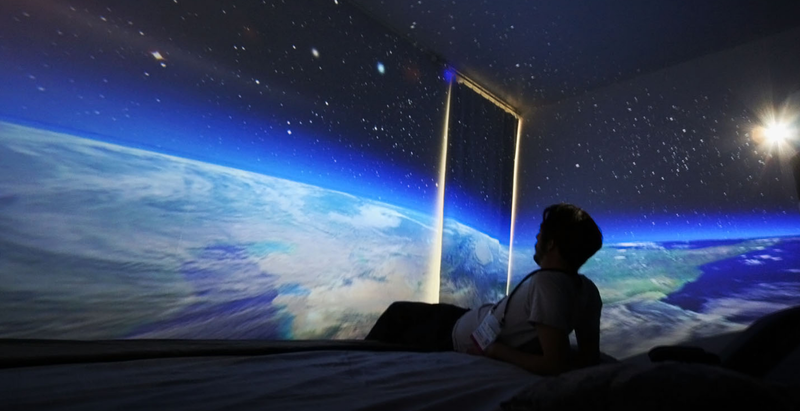 MK-Player360 is a projector that enables you to watch 360 photos and videos without a VR headset. Among other things, this makes it possible to enjoy 360 photos and videos together with your family and friends. Viewing 360 photos and videos with a VR headset is a uniquely immersive experience. However, as pointed out by Tim Cook, it can also be isolating. 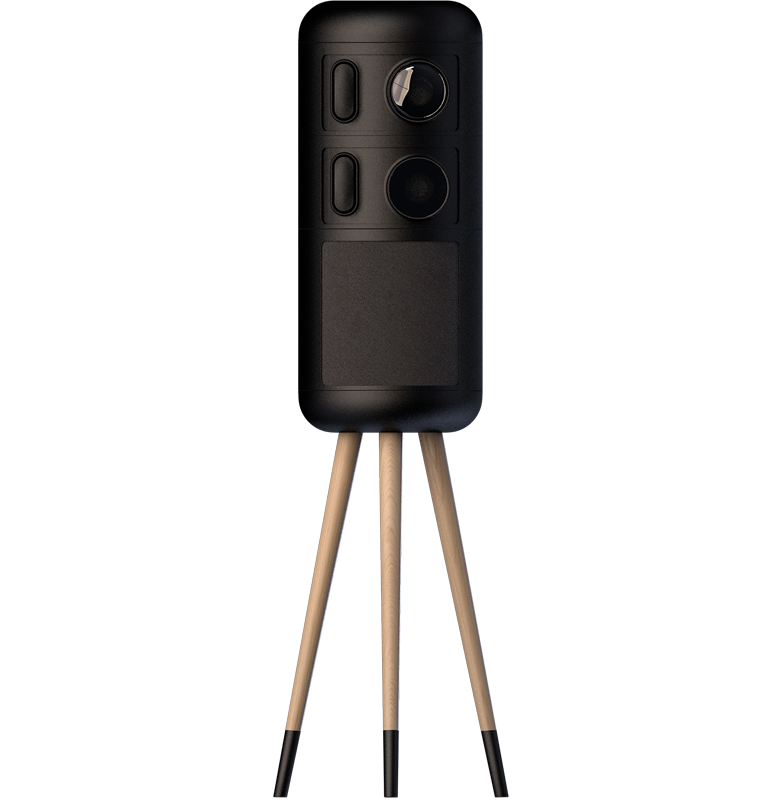 Now Broomx VR has created a new type of projector for 360 photos and videos called the MK-Player360. 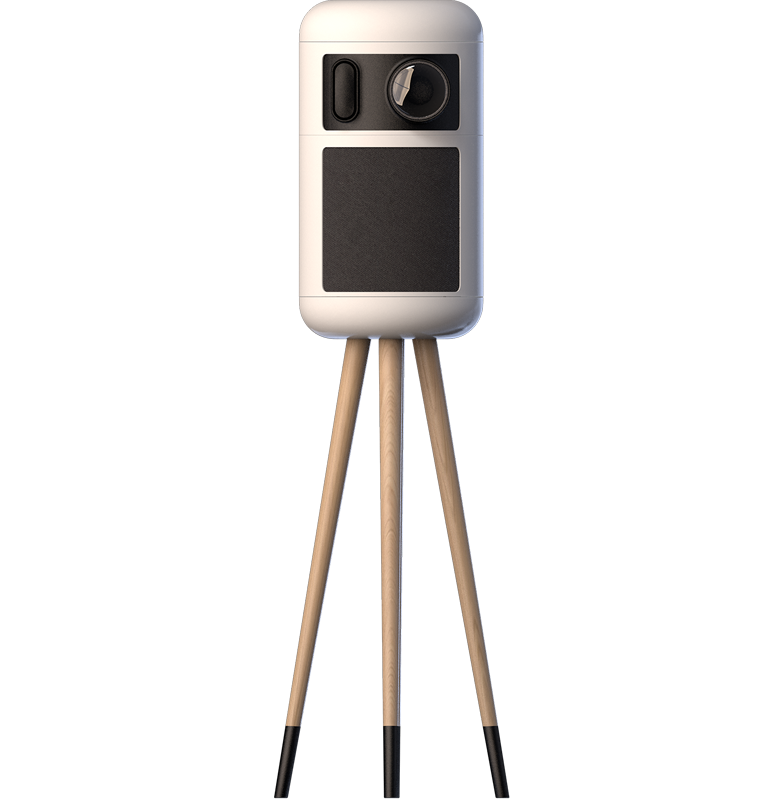 The MK-Player360 can project 360 photos and videos on the walls of your room, surrounding you with a 360 photo or video, which allows you and your family or friends to watch 360 photos or videos together. I don’t know the pricing and availability yet but if you’re interested, you can sign up to be notified on the Broomx website. Anyone want to take a guess at how much this would cost? 10K? It’s the size of a person lol ! !